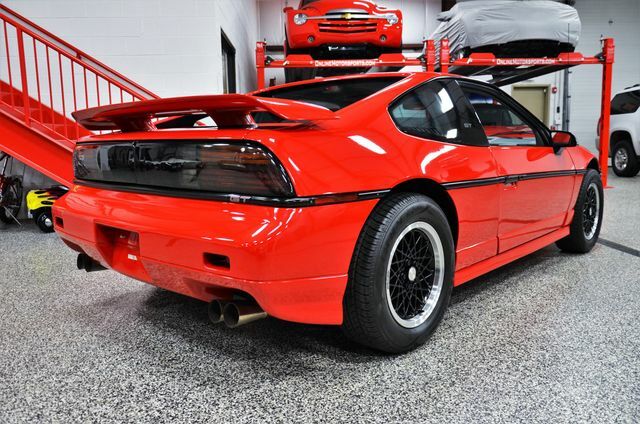 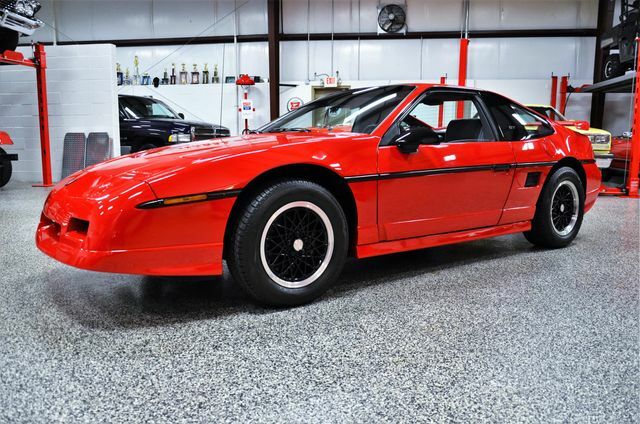 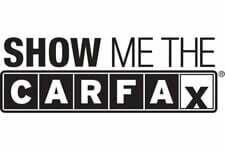 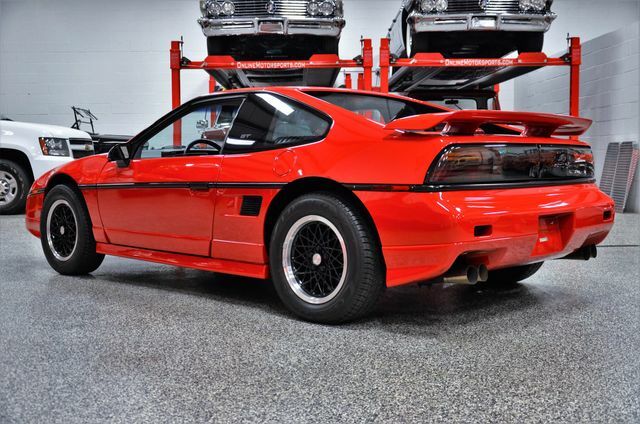 You have now just discovered the lowest mileage and the very best preserved 1988 Pontiac Fiero GT the World has to offer. 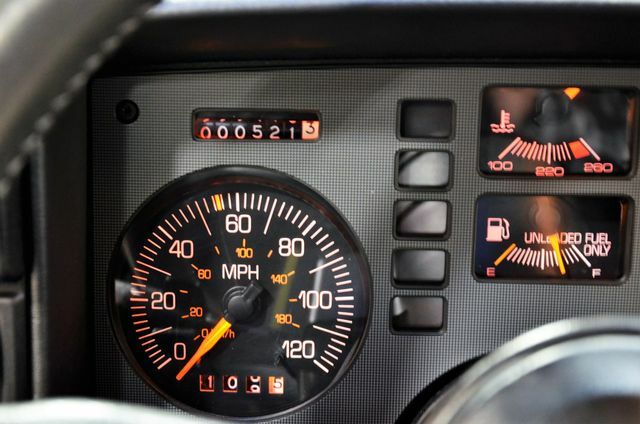 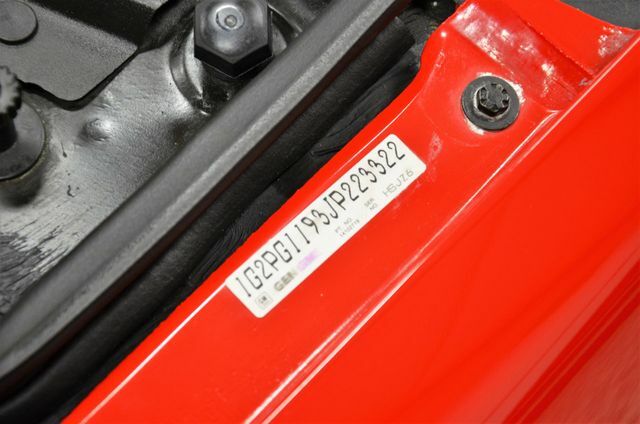 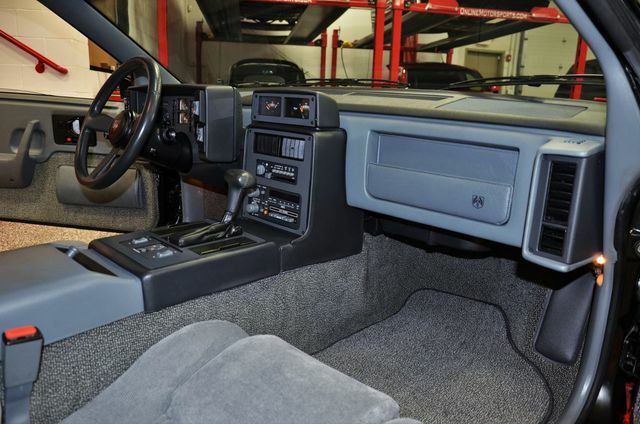 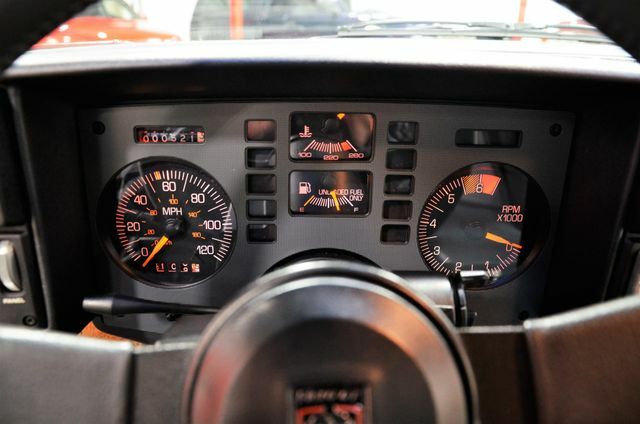 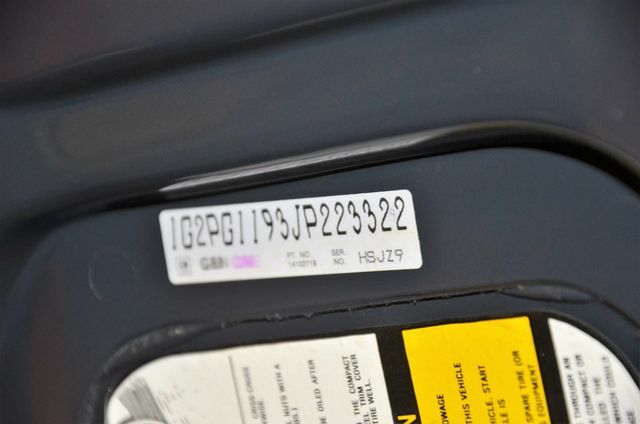 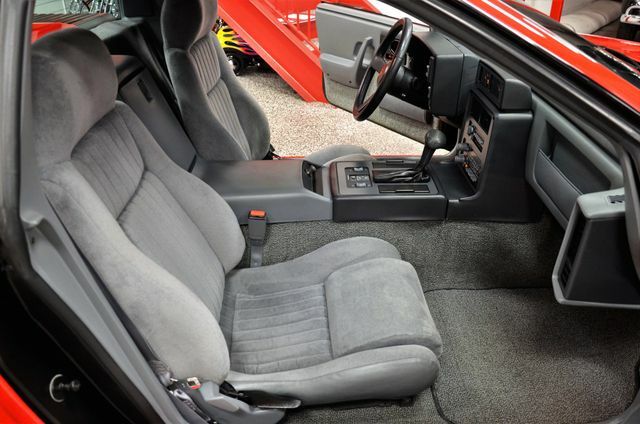 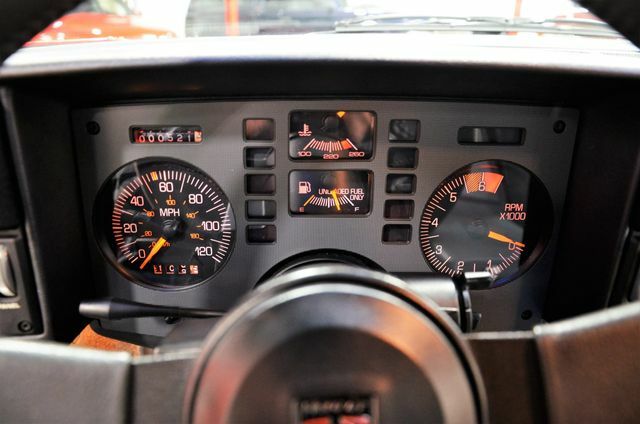 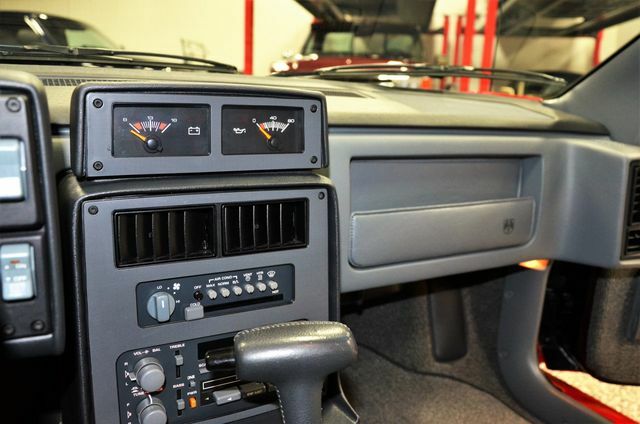 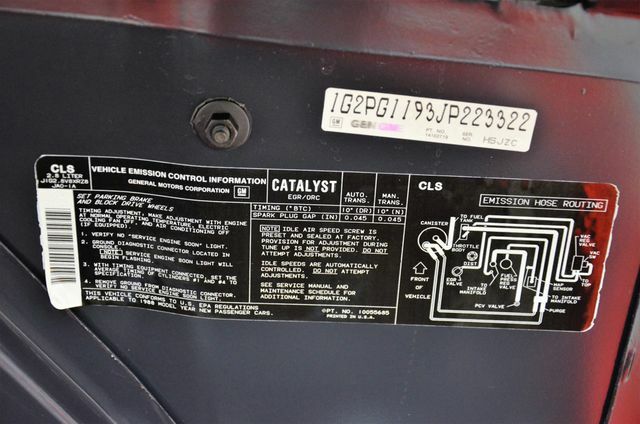 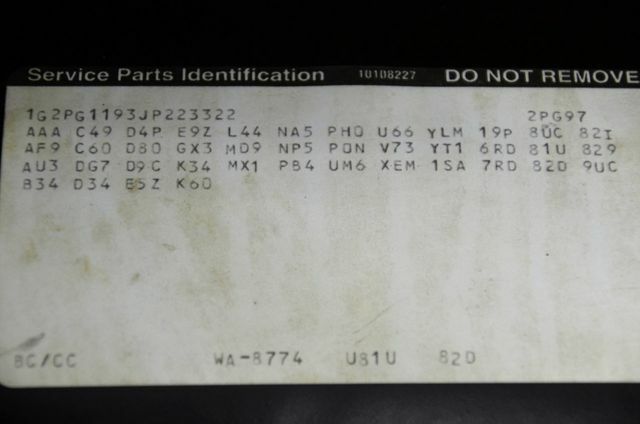 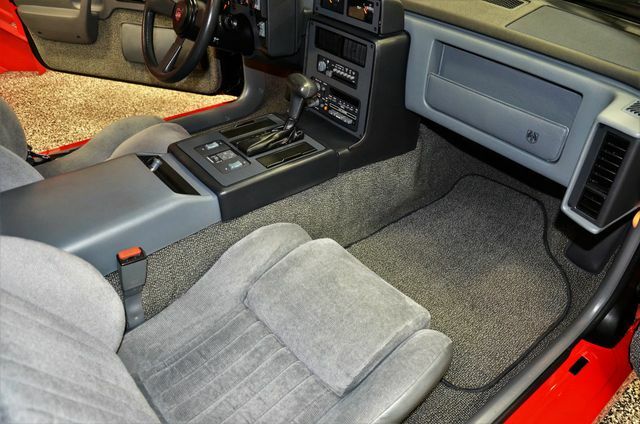 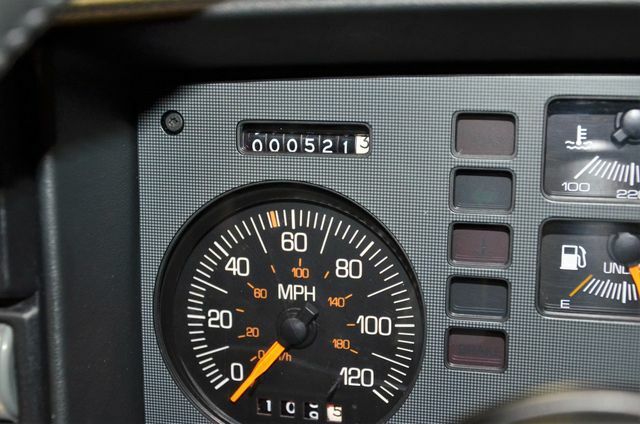 This 521 Actual Mileage, Yes, 521 Actual mileage from new, Museum Quality Fiero GT has just become available for the first time in nearly 30 years. 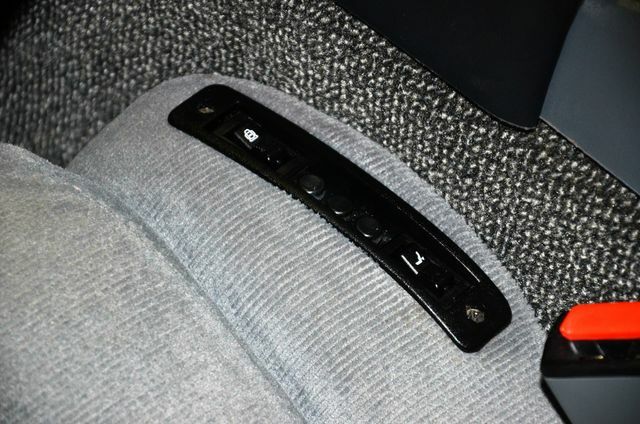 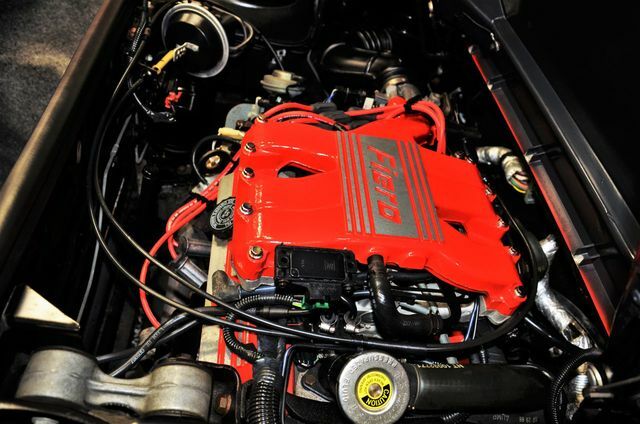 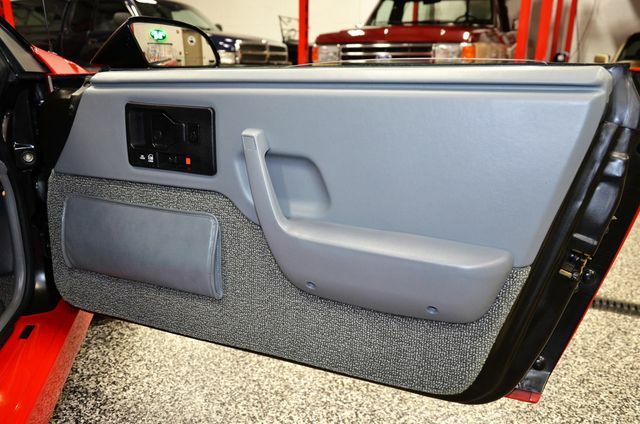 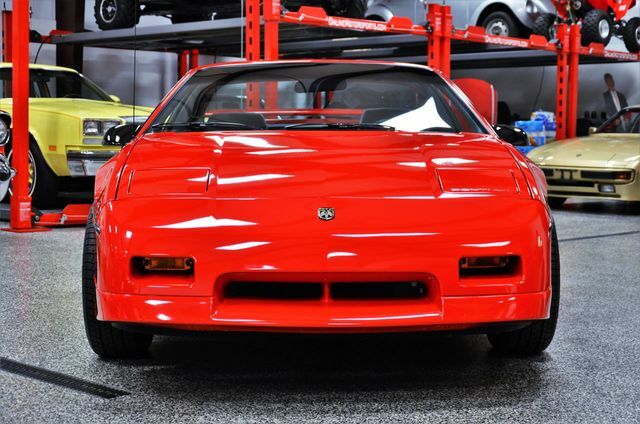 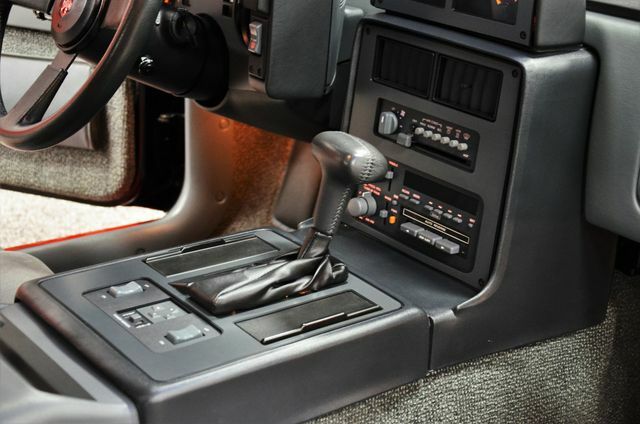 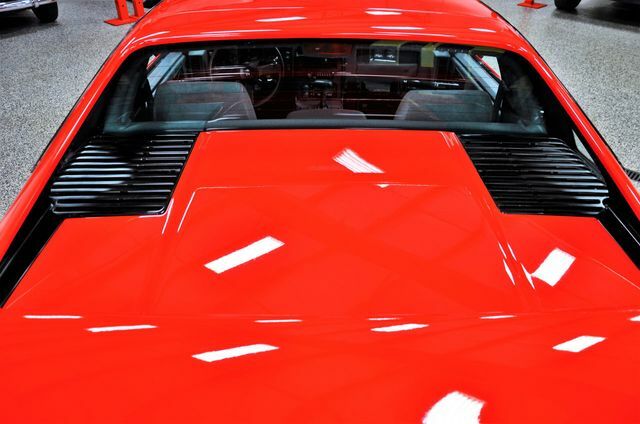 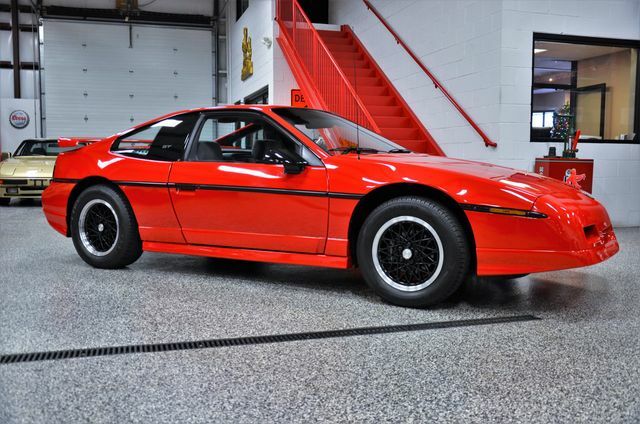 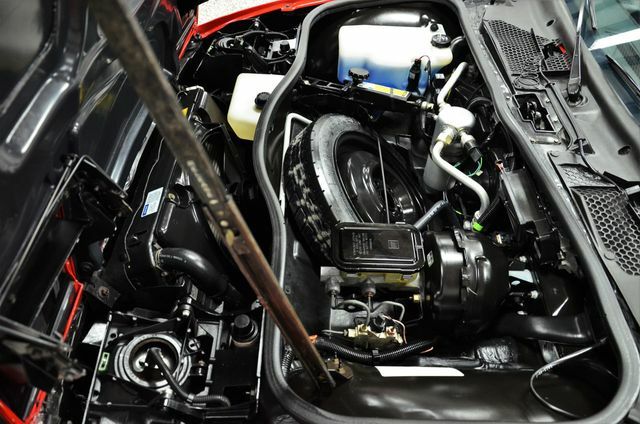 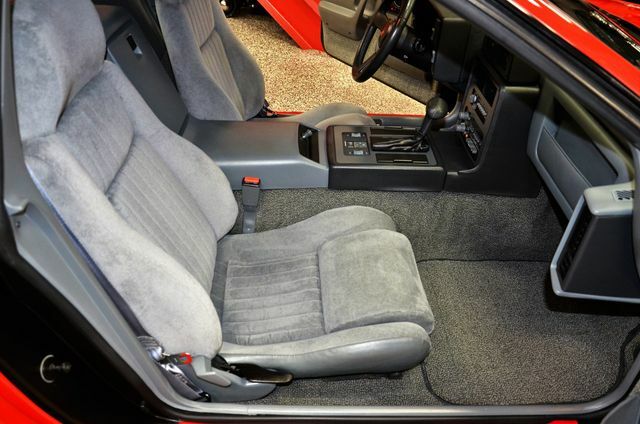 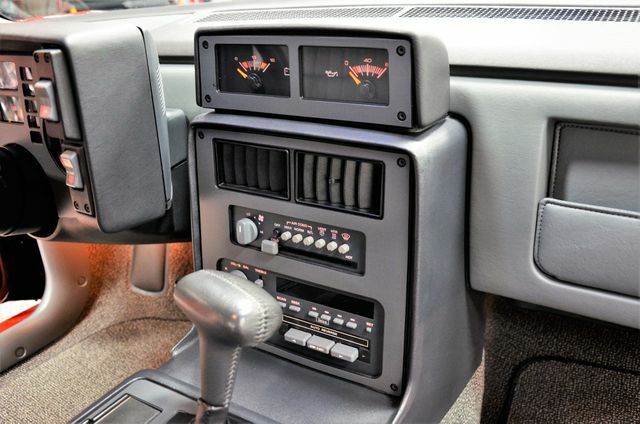 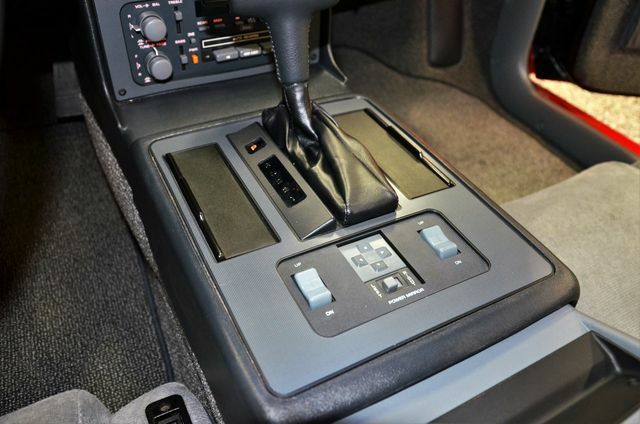 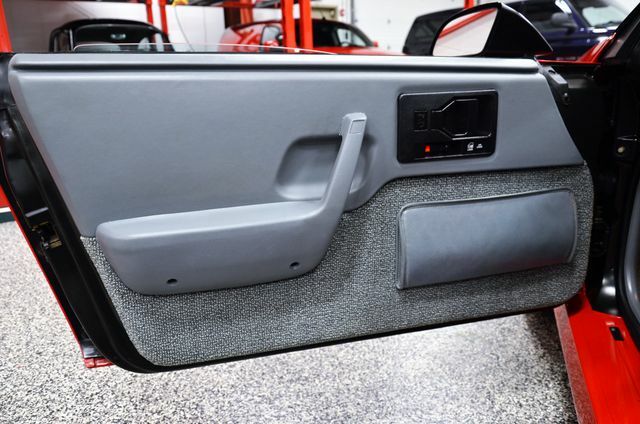 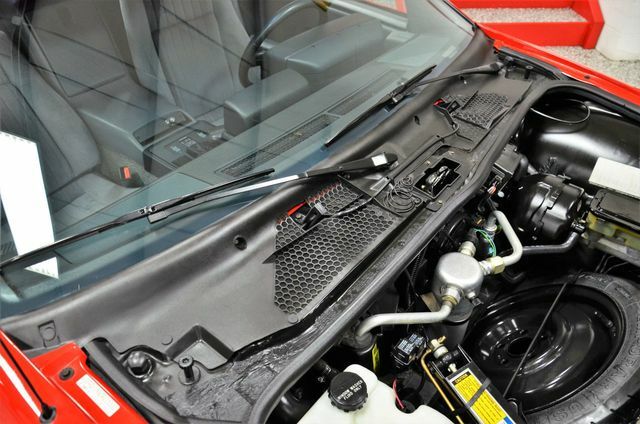 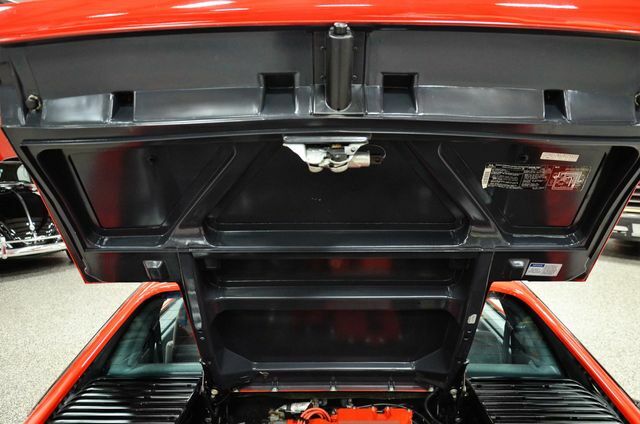 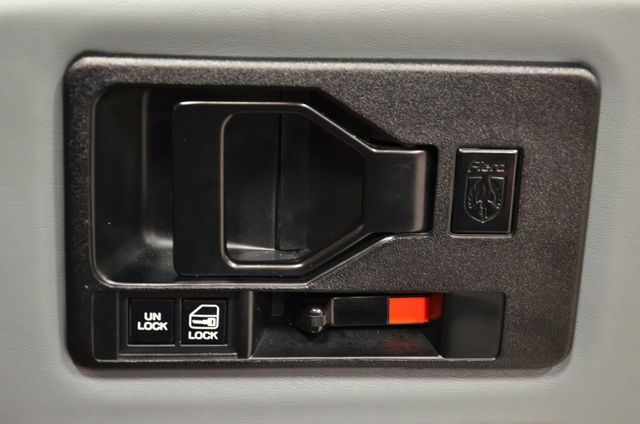 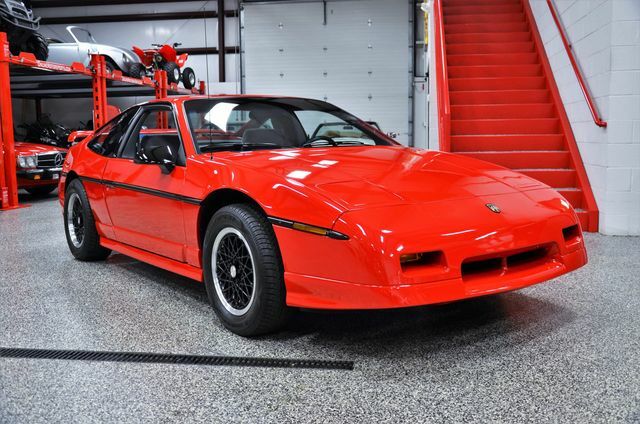 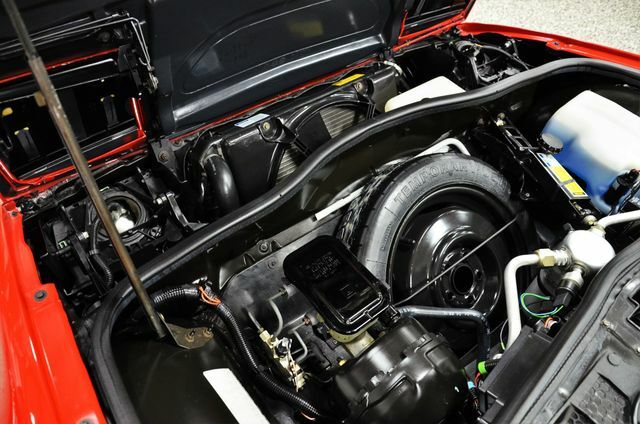 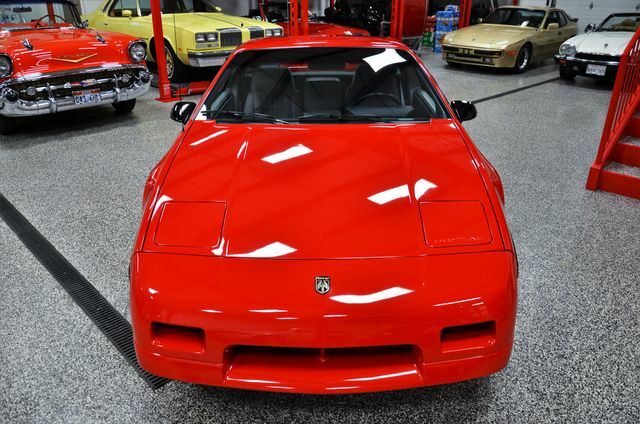 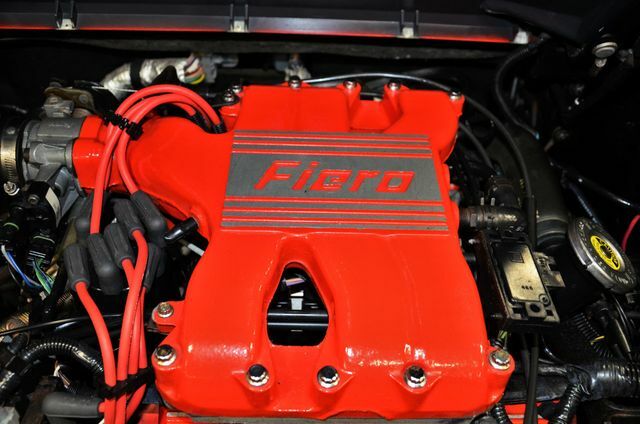 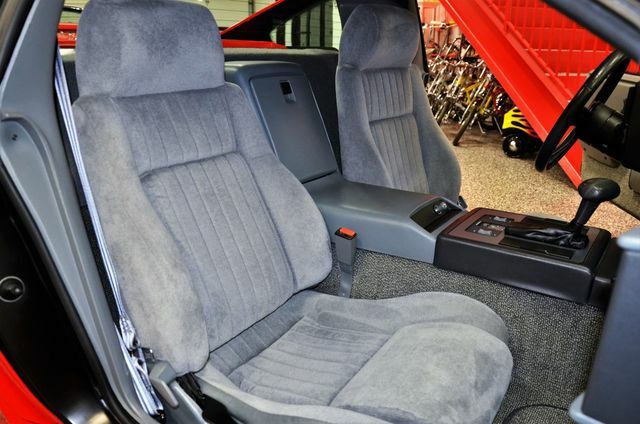 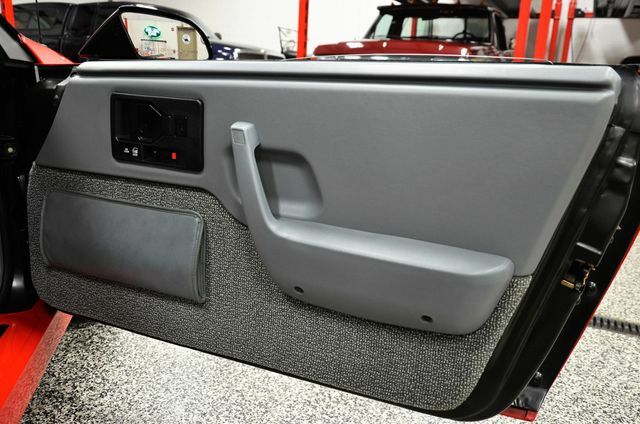 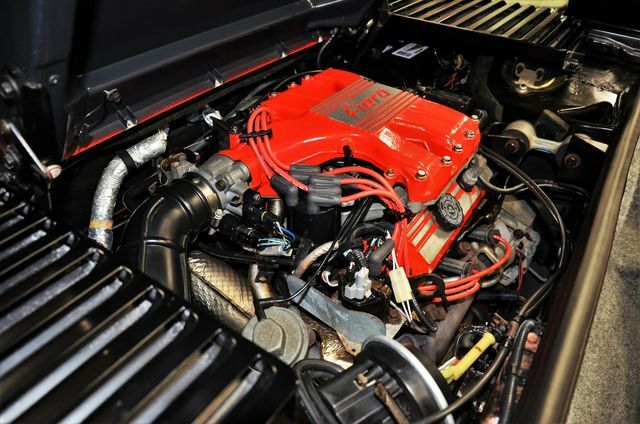 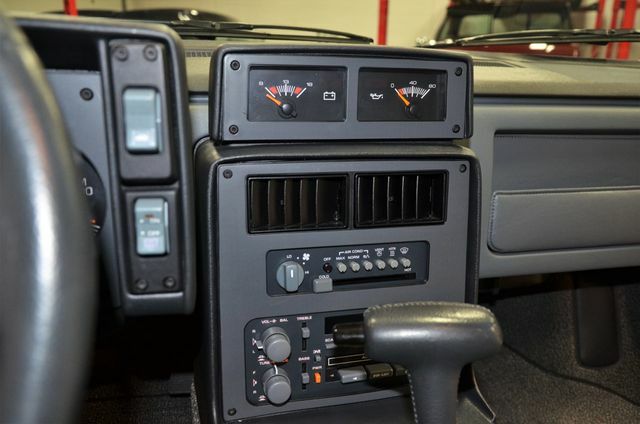 This Last Year Production Fiero GT is only 1 of 3050 GT Automatics produced in 1988 and was purchased new at Mike Young Pontiac by its first and only owner and then was made part of one of the largest Pontiac Collections known in the Midwest. 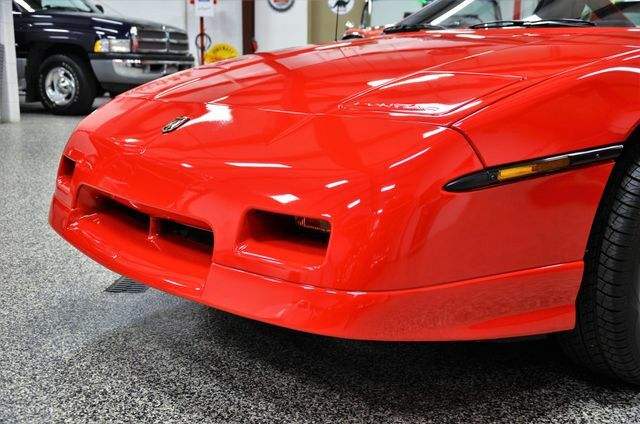 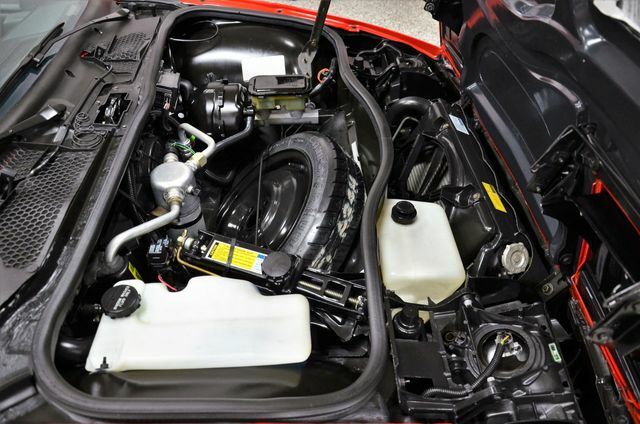 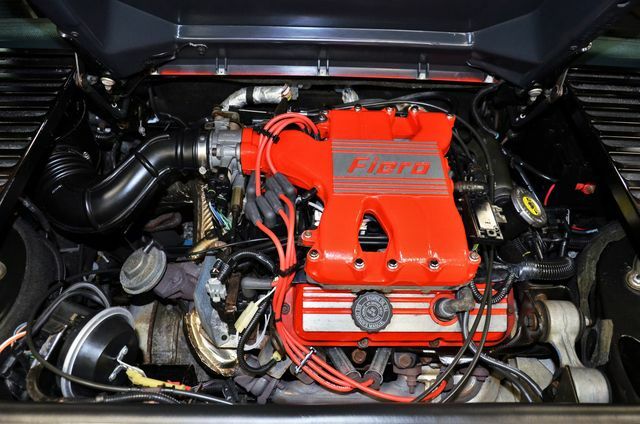 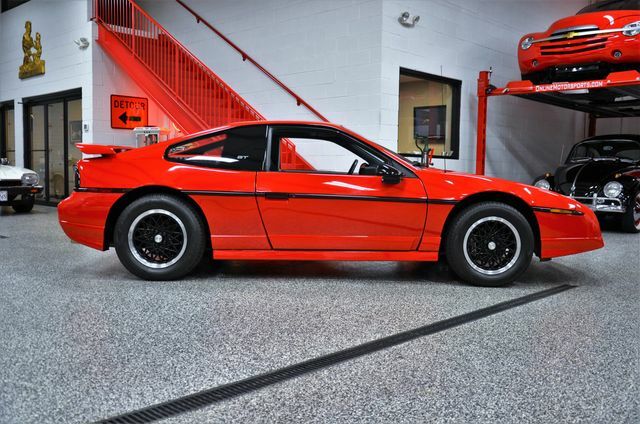 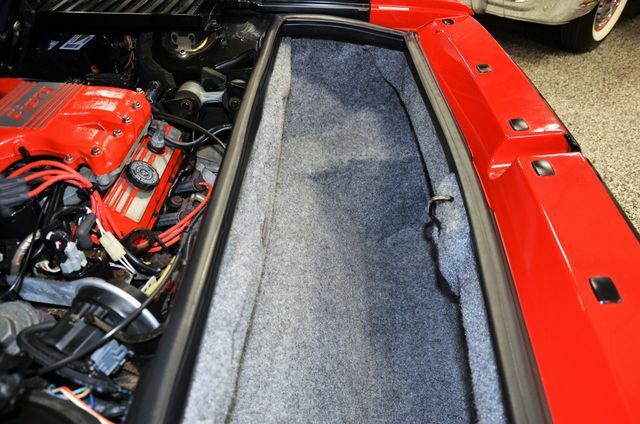 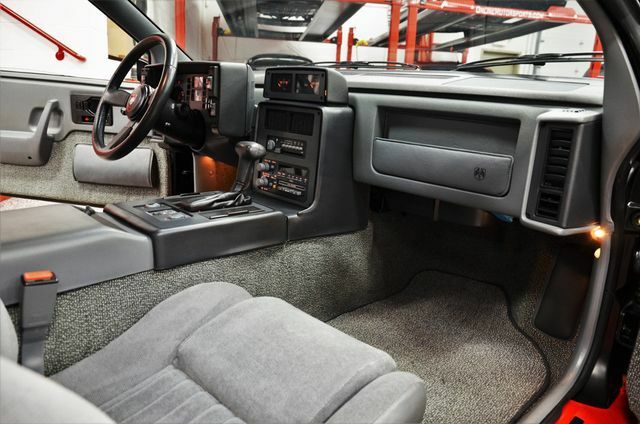 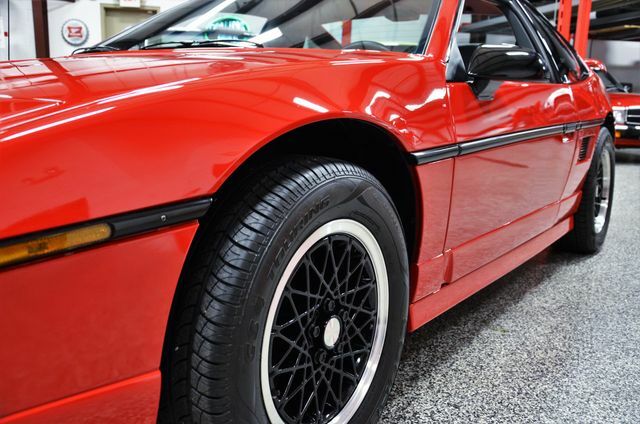 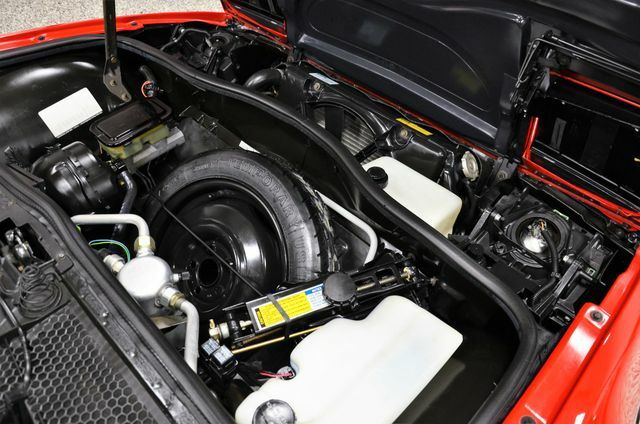 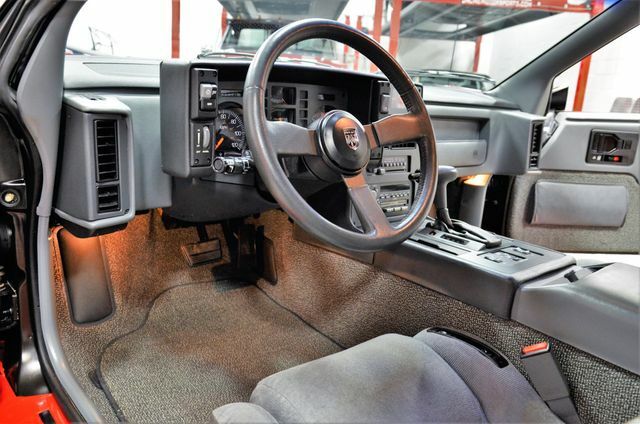 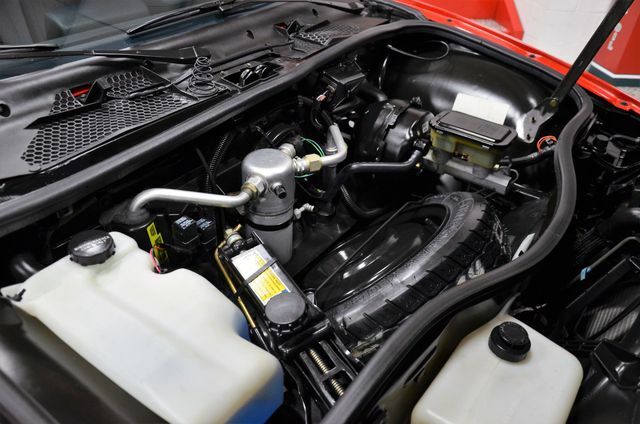 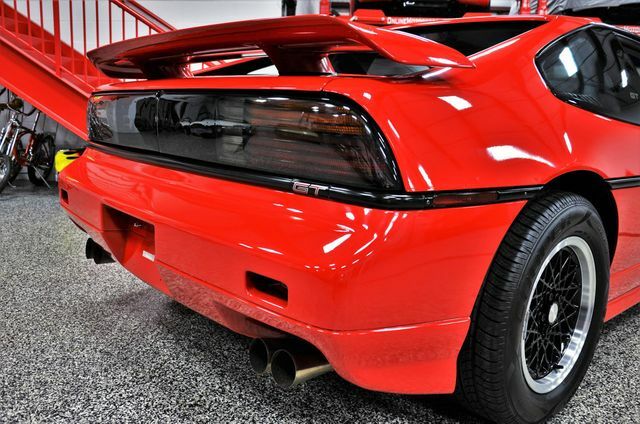 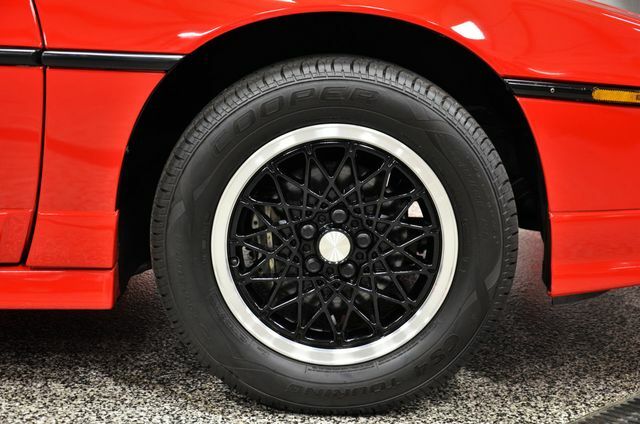 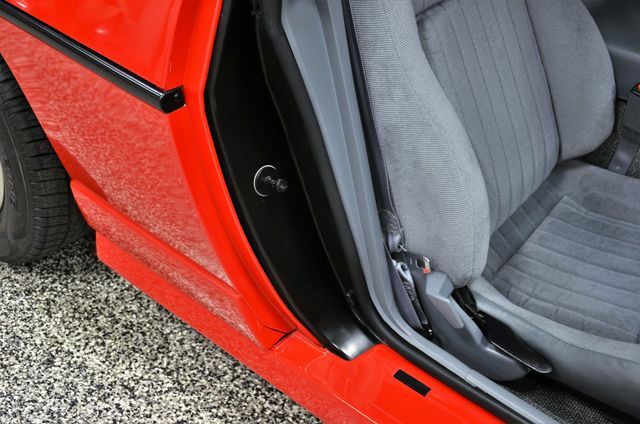 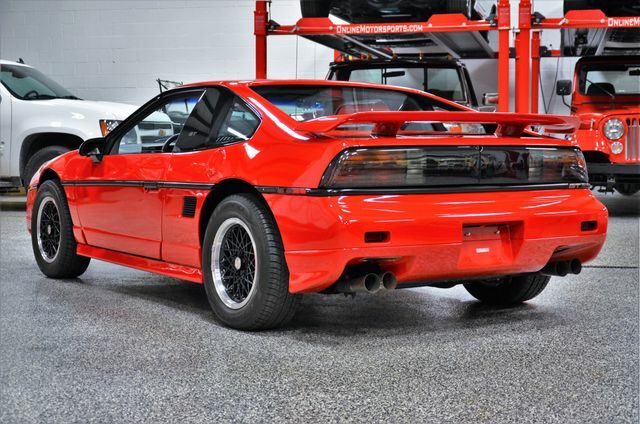 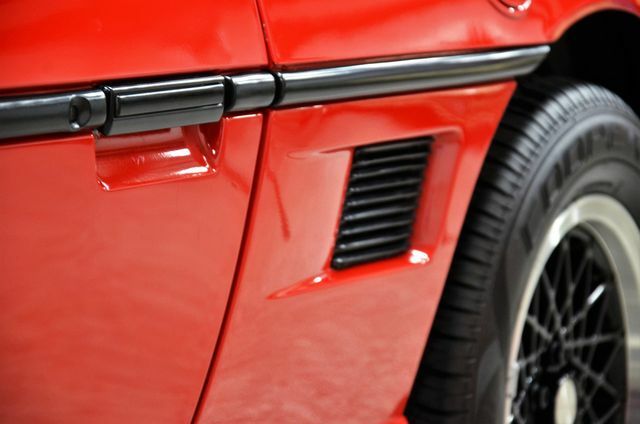 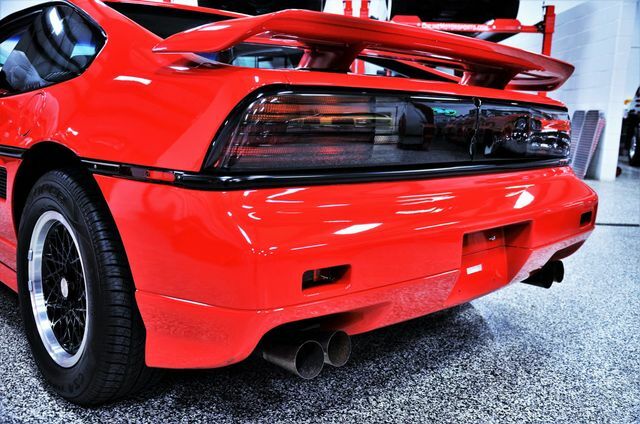 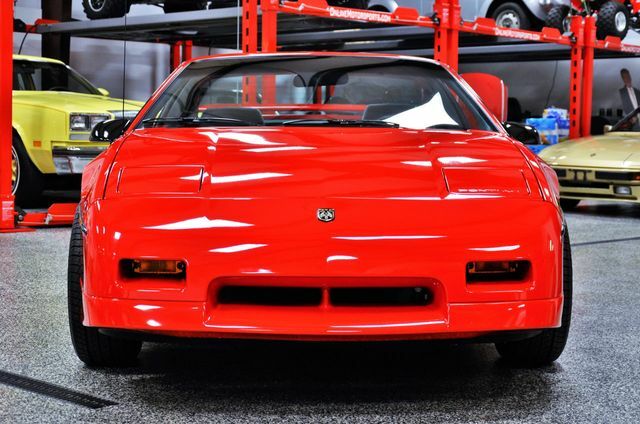 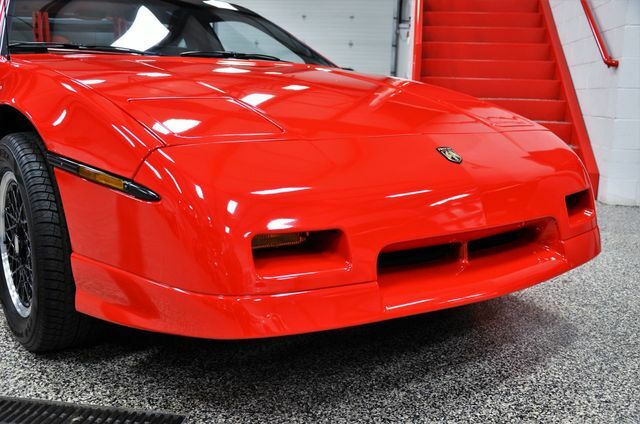 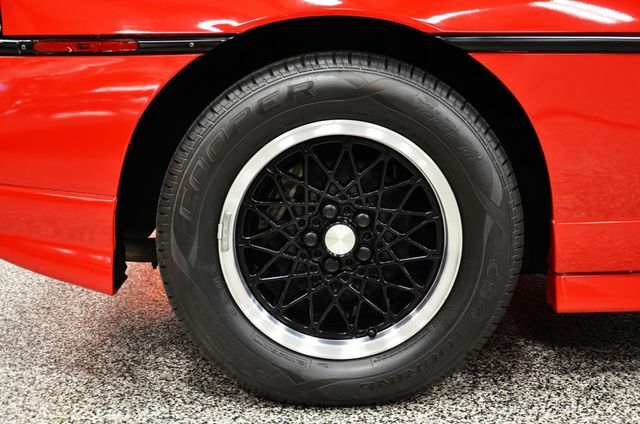 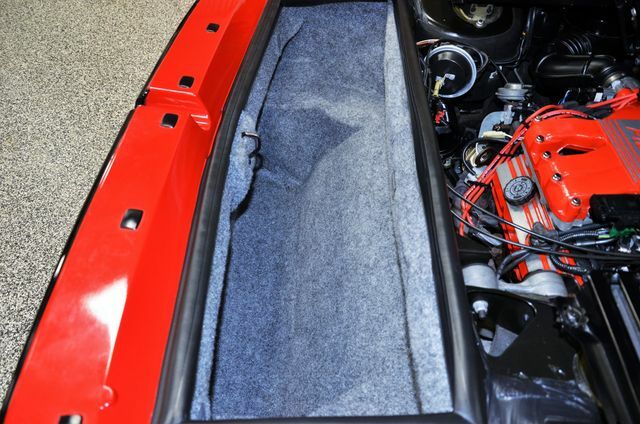 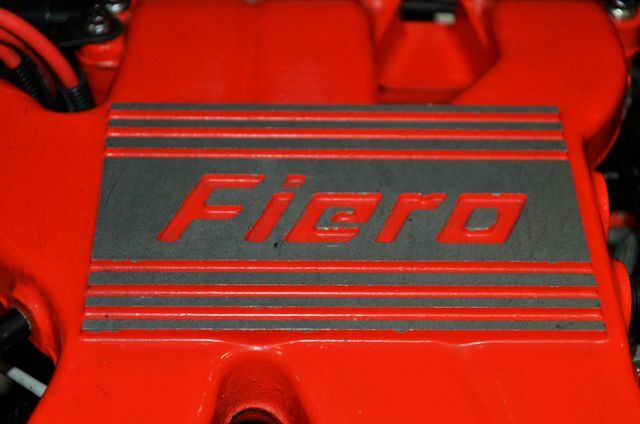 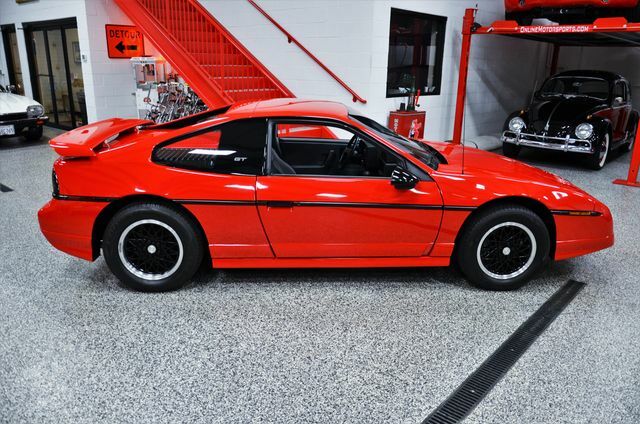 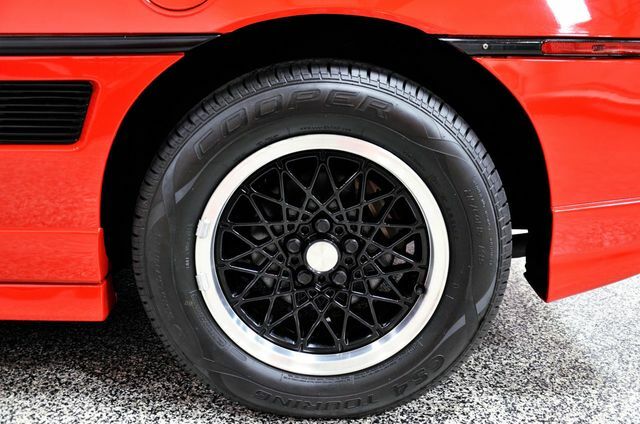 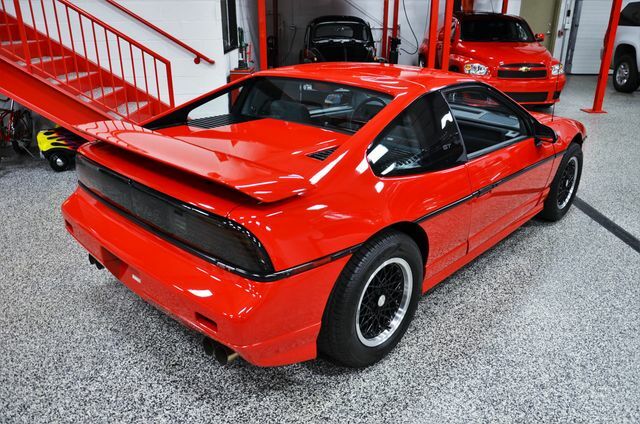 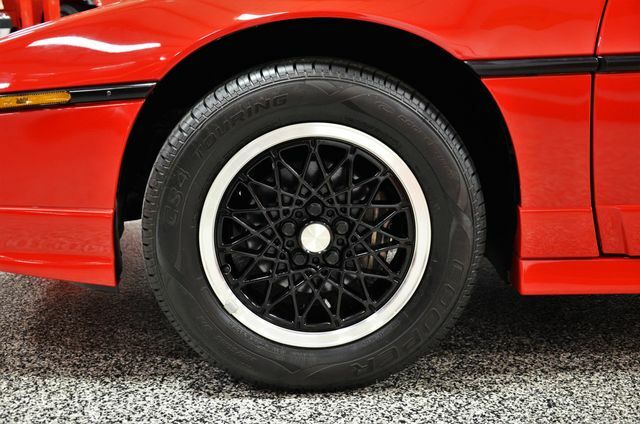 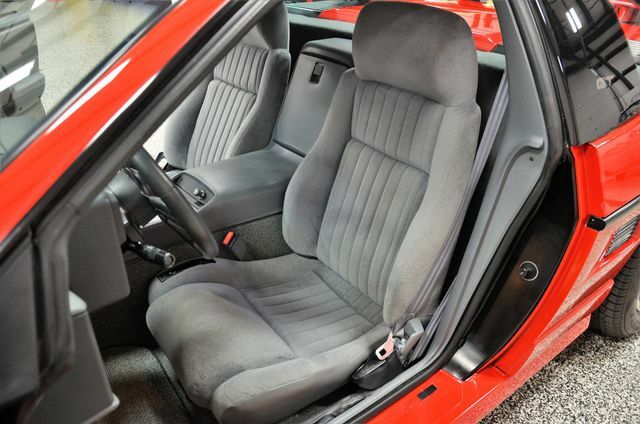 This Fiero GT is all original with no alterations from the factory in every facet. 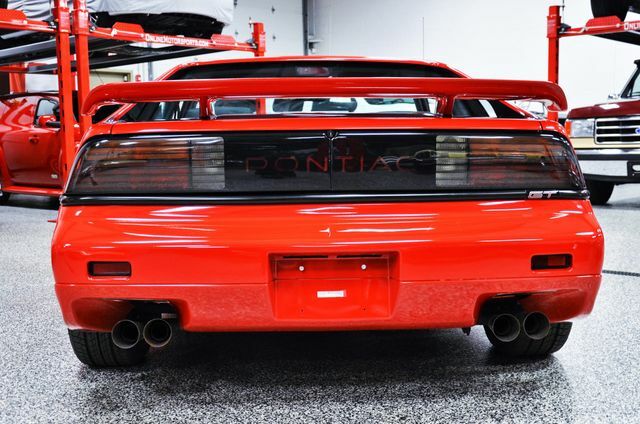 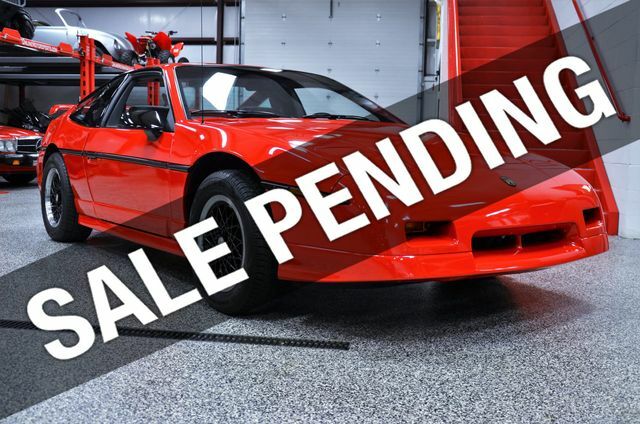 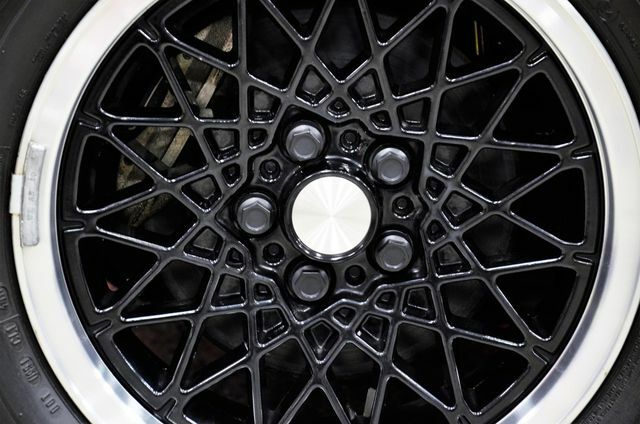 This is a great opportunity for the right individual or serious Pontiac Collector to land a true investment grade Last Year Production Fiero GT Sport Coupe that is sure to appreciate in value as time rolls on. 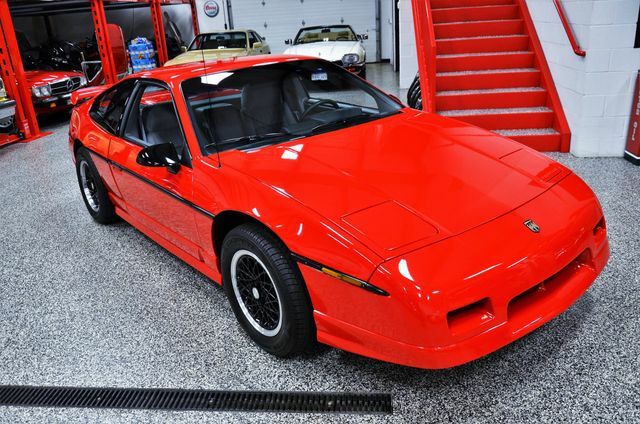 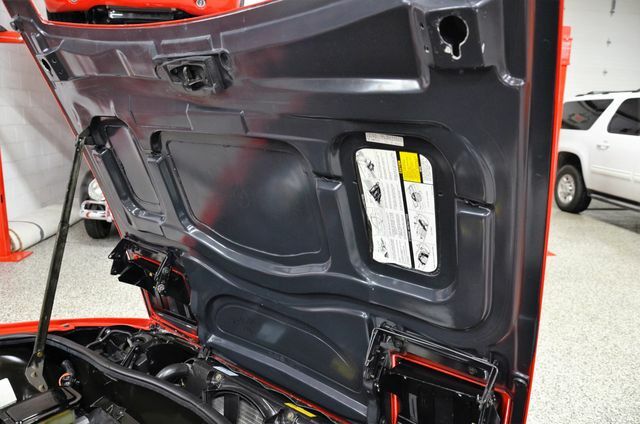 Please take a few moments and review the photos of this like new last year production 1988 Pontiac Fiero GT and ask yourself, what will this car be worth in another 5 to 10 years??? 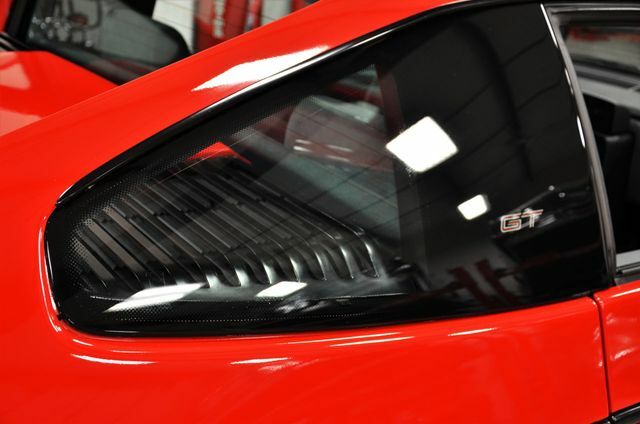 The Sky Is The Limit!!! 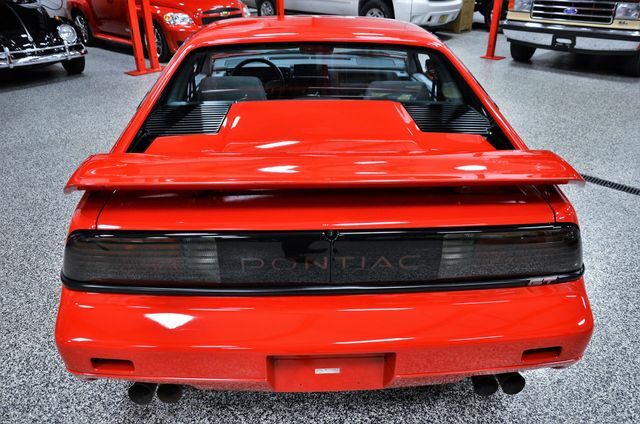 Please feel free to contact Dave at 630-327-8321 for any additional information you may require. 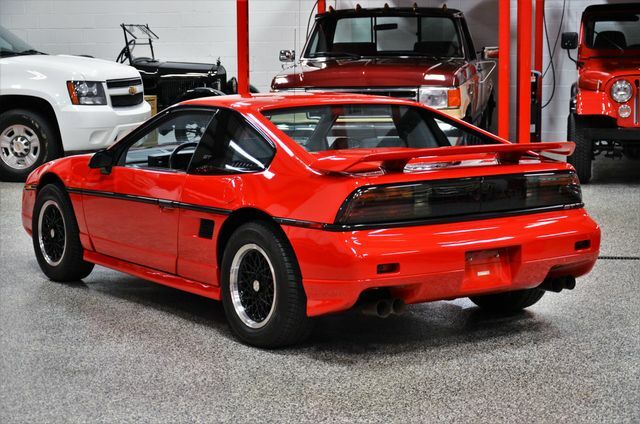 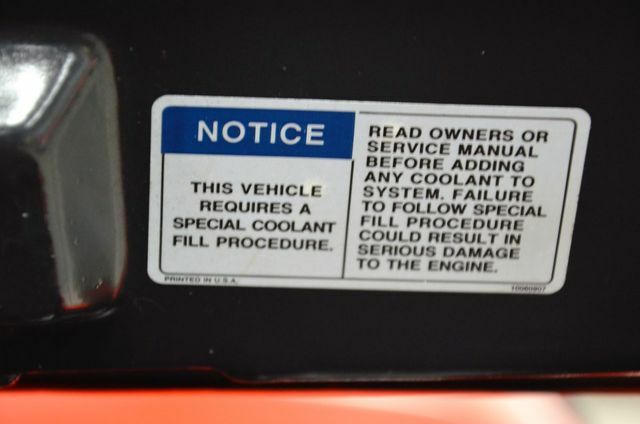 As far as condition is concerned on this Fiero GT, one should only assume they are buying the best available mile and condition 1988 Pontiac Fiero GT left on the Planet.